Music...! No matter in which language it is...! It's the language of hearts..! Music have the magical power to unite minds.. of any languages and any culture.! We all like to play music on a car ride with our peoples like, friends, relatives and of course with our loved one. 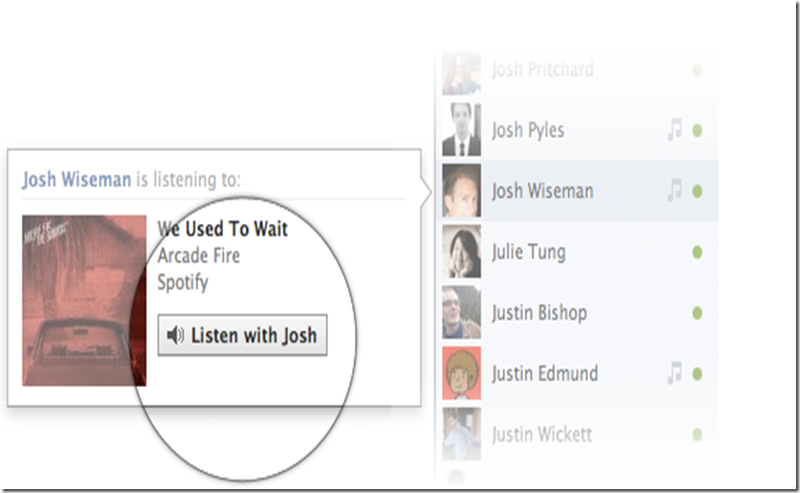 And, How it should be playing a background music while chatting with friends or loved one? Interesting na? 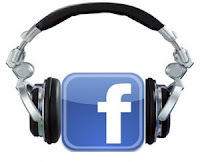 Today, with Music service on Facebook, there is a new way to listen music.This feature lets you listen music along with any of your friends. 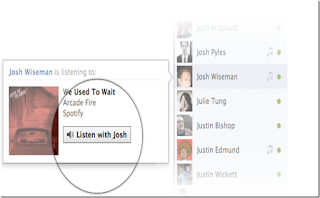 You can also listen together while on a group also. 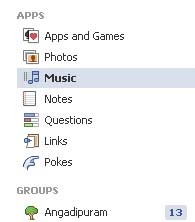 How can I hear music on FaceBook? 1. 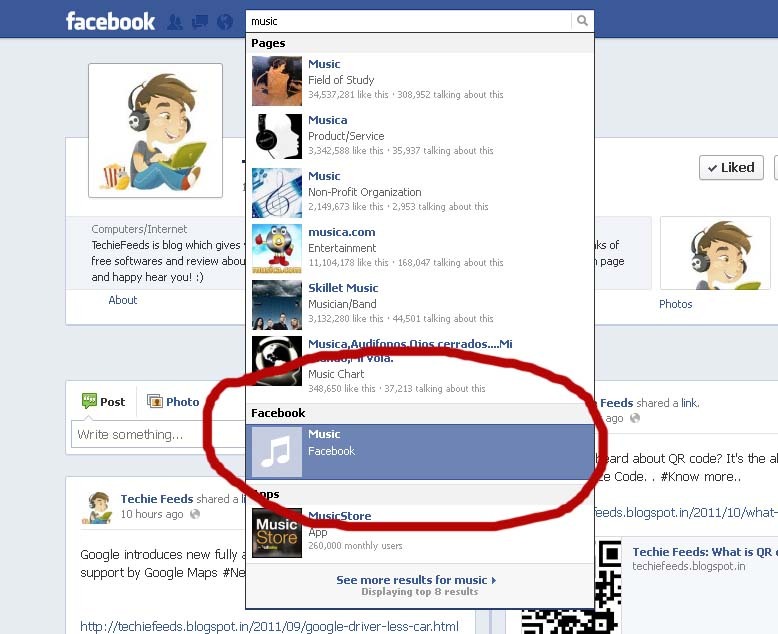 How to setup MuSiC App on your Timeline? 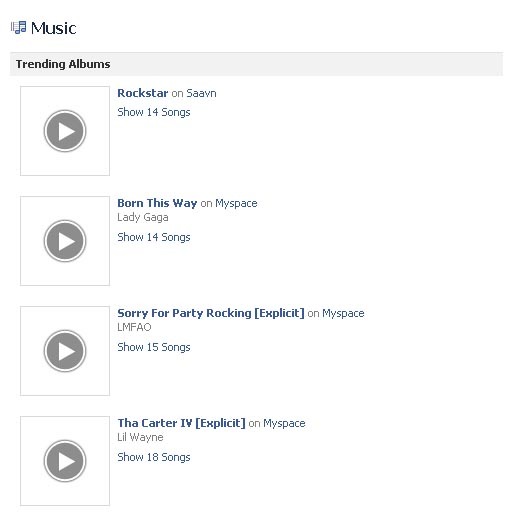 1.Search the word "music". 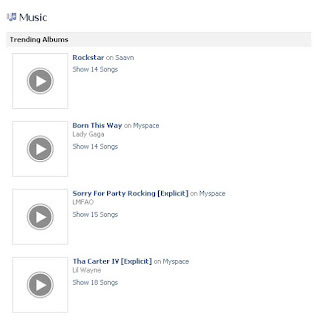 The first one in the list should be the music app. It can be enabled by clicking ( or providing )required permissions. 2. 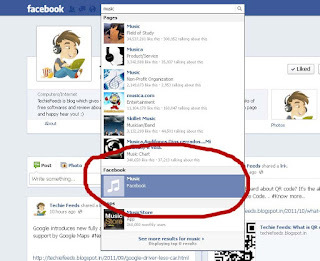 Now you can find Music app on app list. 2. To listen music with a friend.